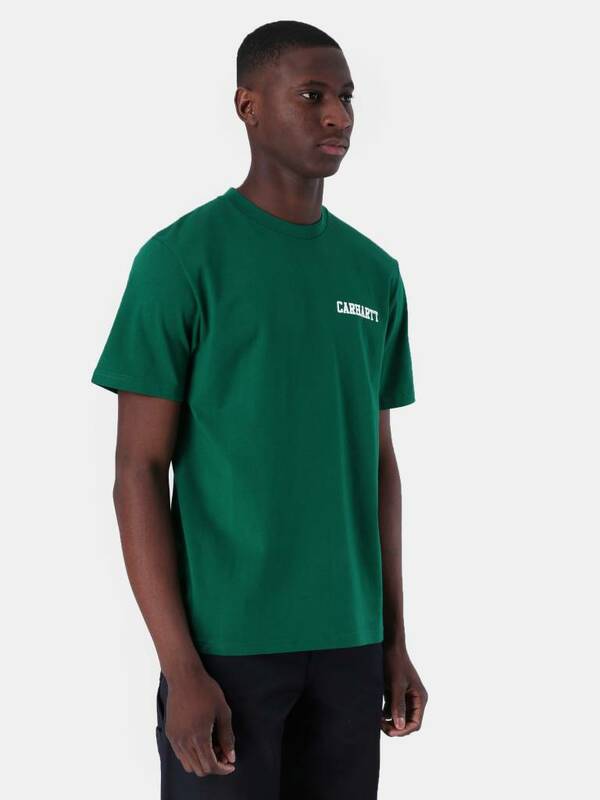 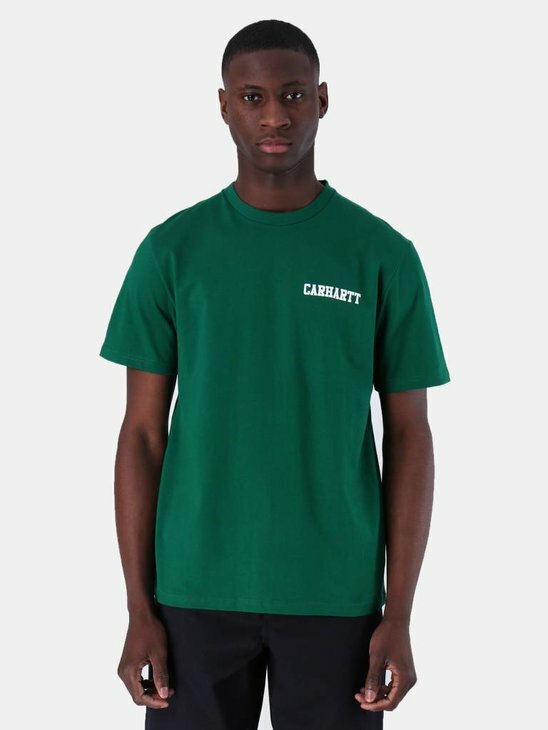 This is the College Script T-Shirt by Carhartt. 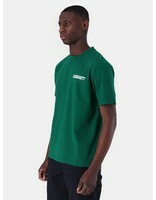 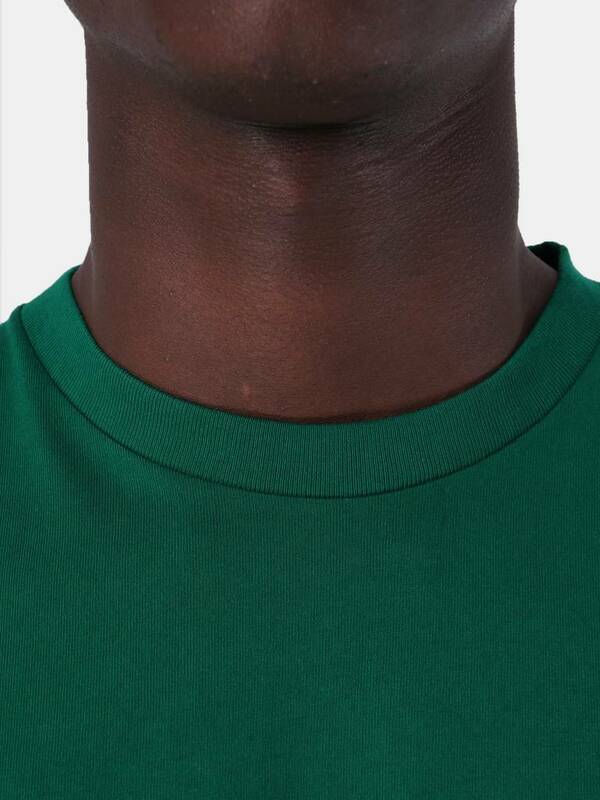 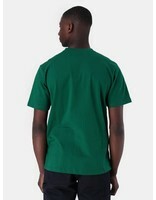 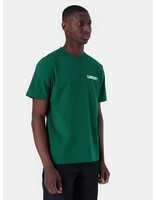 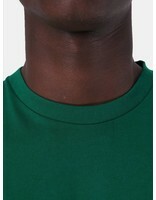 The T-Shirt has a green color with the Carhartt print on the chest. 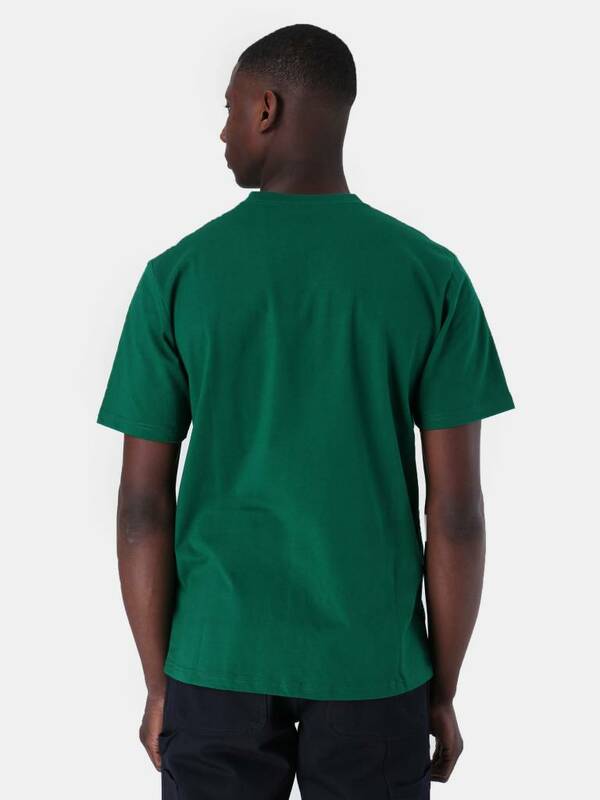 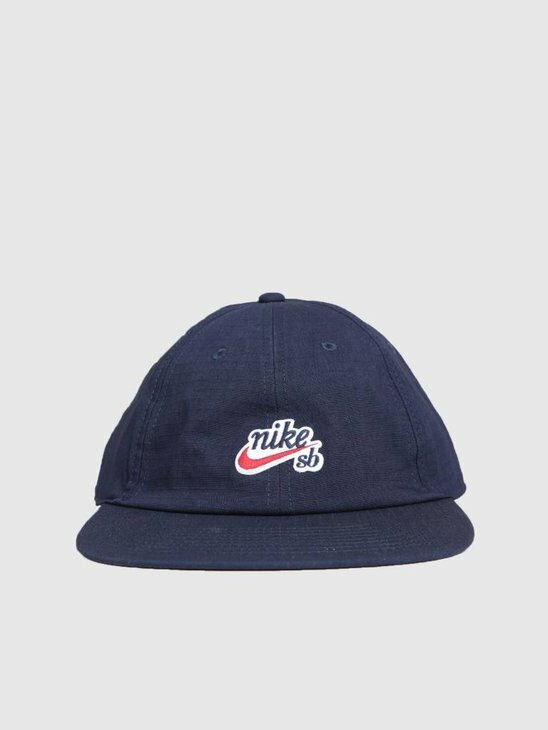 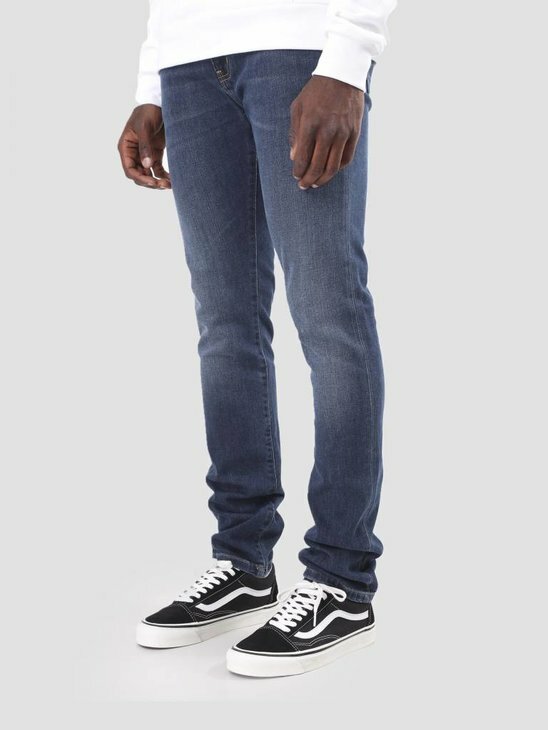 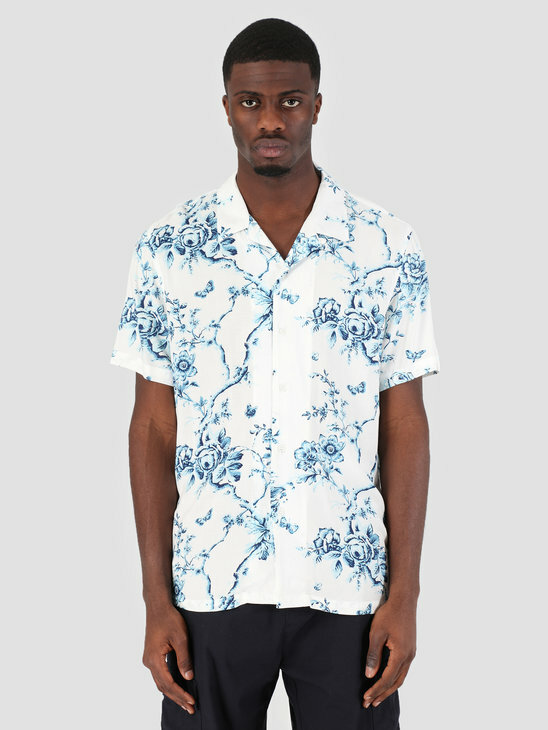 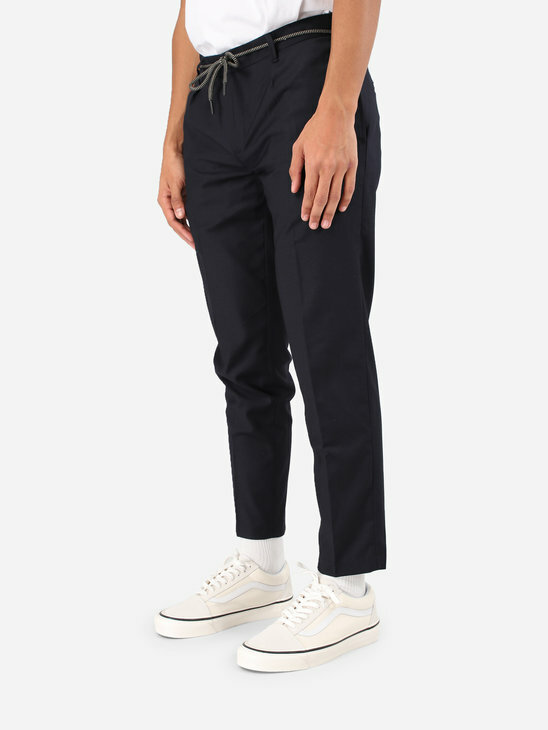 A simple and comfortable cut made of 100% cotton.